Flippant - Tile-flipping puzzle game app. Worlds Kaleid! - A live-camera kaleidoscope app. MineSweeper3D - 3D version of the popular Minesweeper game. With new tilings and 3D graphics, this game offers a lot more interest and variety than the original! 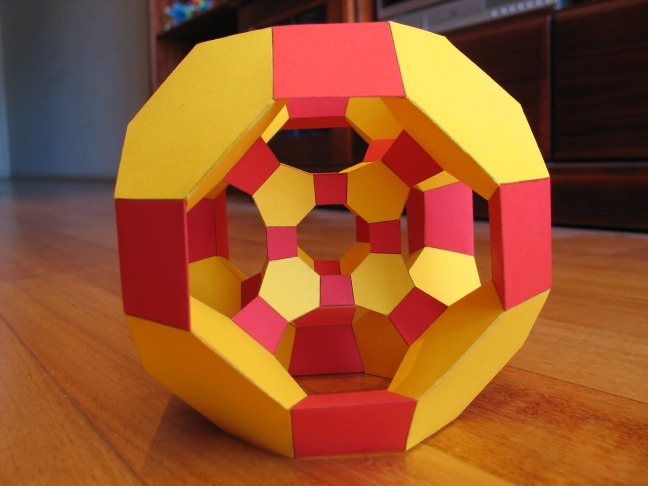 Small Stella - simple program for viewing polyhedra and printing nets for their physical construction. 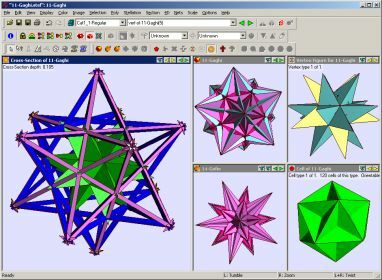 Great Stella - advanced polyhedron program, including tools such as stellation for creating an infinite variety of amazing polyhedra. And you can still print all their nets! Stella4D - includes everything from Great Stella, but adds four-dimensional polytopes to the equation. The ultimate tool for 3D or 4D investigation. MoStella Free - Android app for rotating polyhedra in 3D, morphing between duals etc. Includes Platonic solids, Kepler-Poinsot and Archimedean solids. MoStella Silver - Android app. Includes everything from MoStella Free, plus all the uniform polyhedra and ad-free. MoStella Gold - Android app. Includes everything from MoStella Silver, plus many more categories of polyhedra including The 59 Icosahedra, stellations, compounds, Johnson solids, near misses, Stewart toroids, geodesic spheres, etc. Flippant - A tile-flipping puzzle game app for Android (other platforms later depending on demand). 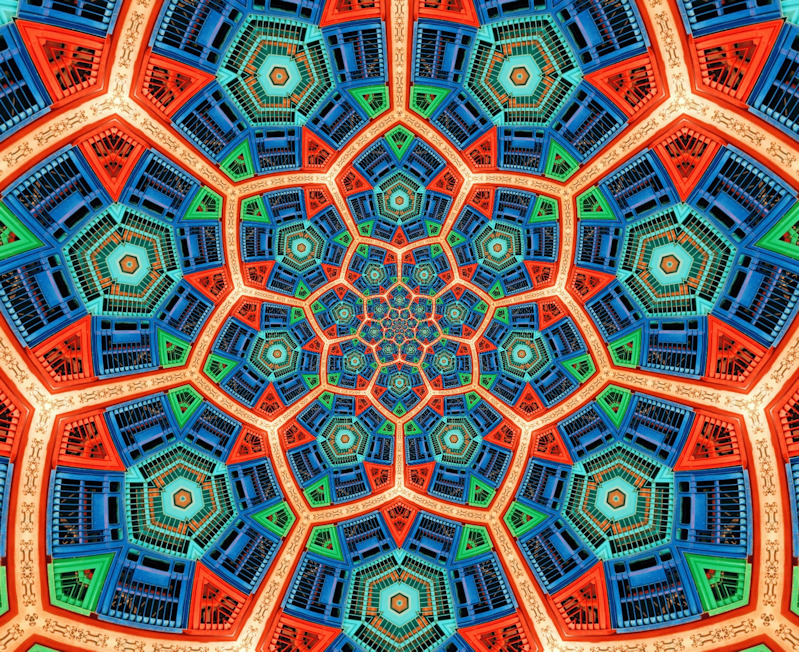 Worlds Kaleid - A live-camera kaleidoscope app for Android (other platforms later depending on demand). MineSweeper3D takes the popular Minesweeper game into a whole new dimension! Choose from many different 3D boards, with various new tilings to challenge your logic. Best-times are remembered for each board, and world records are maintained online. Can you be the fastest in the world? 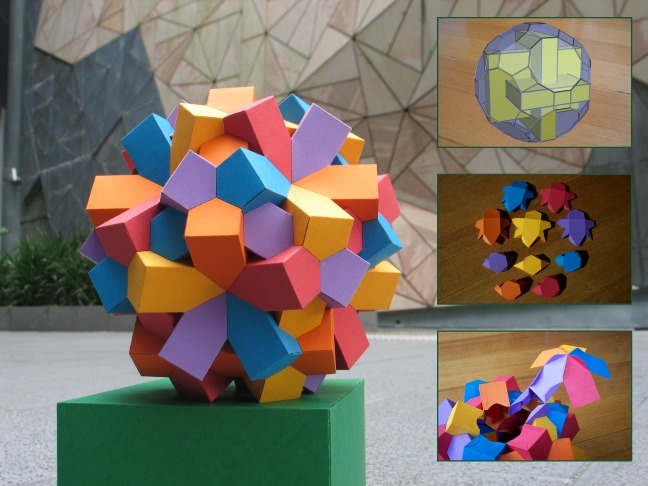 Small Stella lets you view over 300 built-in polyhedra, which can be rotated on the screen. Then you can print out nets to build your own physical model! Just print the nets, cut them out, and glue them together. Click here for details. Great Stella is the ultimate polyhedral tool. It has all the features of Small Stella, plus many advanced tools for creating new models. Click here for all the details. 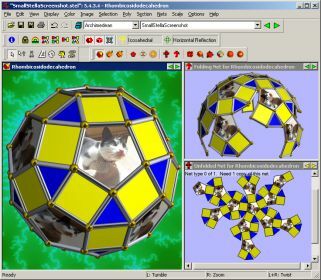 Stella4D has all the 3D features from Great Stella, but also includes 4D polytopes. Click here for all the details. 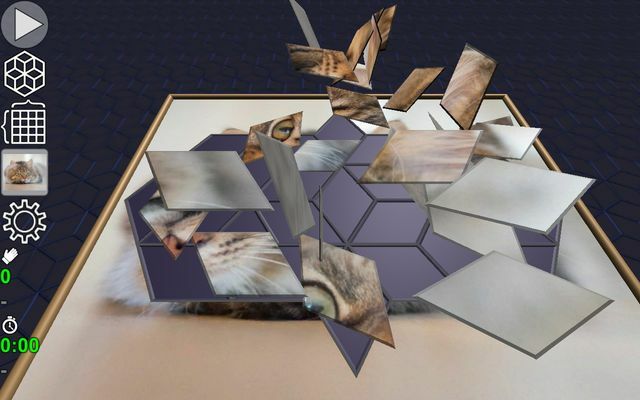 Android app for rotating polyhedra in 3D, viewing their duals, and morphing between duals etc. Includes Platonic solids, Kepler-Poinsot and Archimedean solids. Android app. Includes everything from MoStella Free, plus all the uniform polyhedra and no ads. Android app. 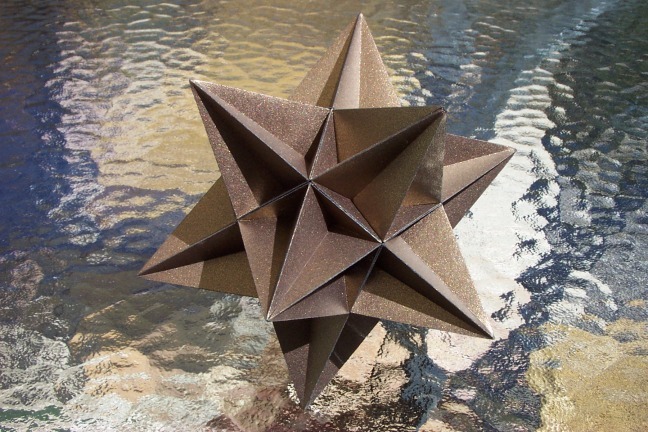 Includes everything from MoStella Silver, plus many more categories of polyhedra including The 59 Icosahedra, stellations, compounds, Johnson solids, near misses, Stewart toroids, geodesic spheres, etc. Arcade games are fun to play but did you know the online casinos also have arcade games? You can play different games online in the casino and earn real money with them.